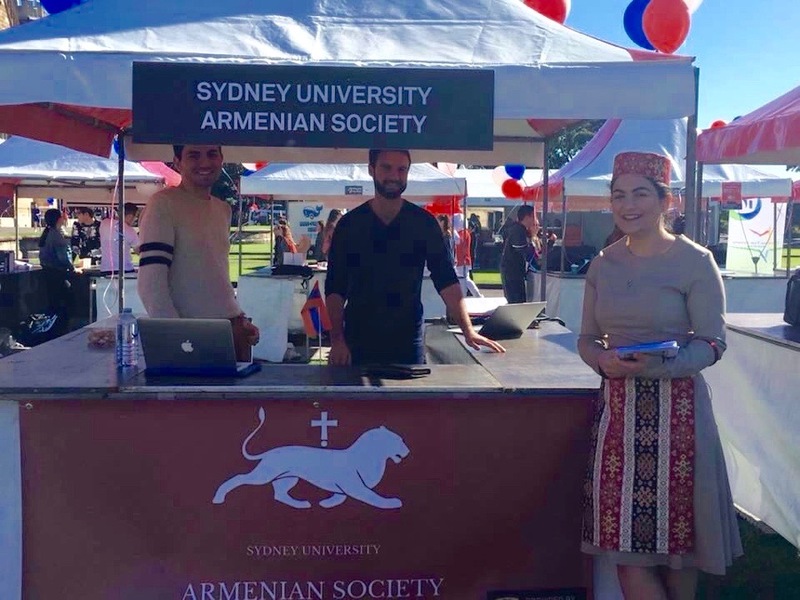 Recently there has been a movement amongst the Armenian youth in the Australian diaspora to form Armenian societies across several University campuses in Sydney. 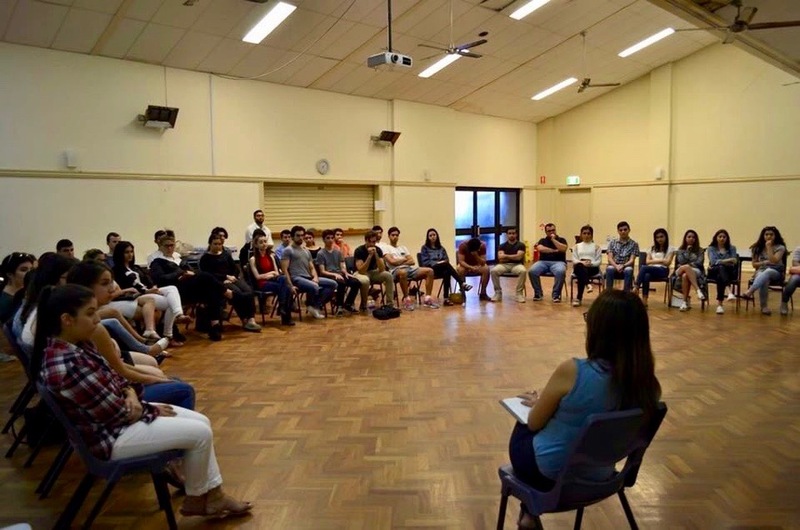 It all started when a group of young adults came together at the University of New South Wales (UNSW) and realized that there is a need to unify the young Armenians present on campus. Their action was followed by students at Macquarie University and The University of Sydney. Although there has previously been Armenian societies on some of these campuses they were unfortunately lost after the graduation of their founding members. This new generation however is willing to put all the effort required to establish and preserve the new societies for future students to be a part of. These societies aim to encourage networking between Armenian students, promote awareness of the rich Armenian culture and its history, understanding of past and current Armenian issues, provide those interested in Armenian culture and history the opportunity to connect with other like-minded students and last but not least offer career-oriented community-based networking opportunities for current and prospective university students. Australia is a multi-cultural country and Armenians are an important part of this. 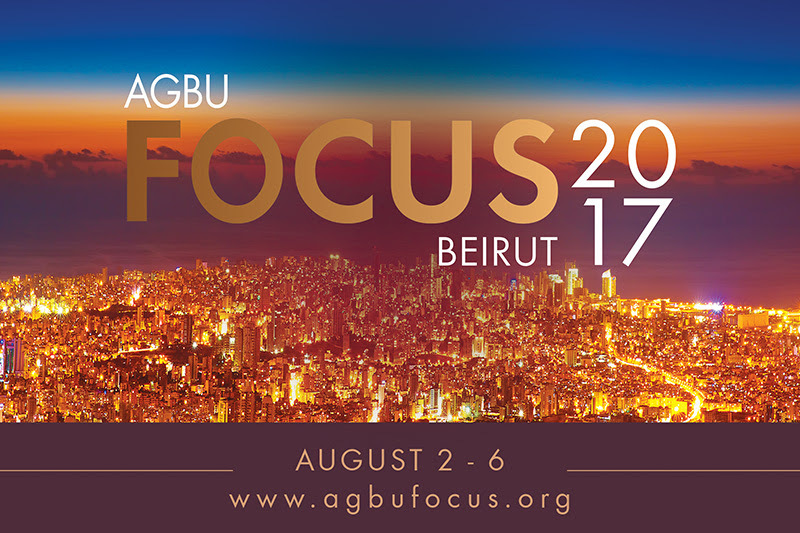 There is a need for Armenian representation across the various university campuses. 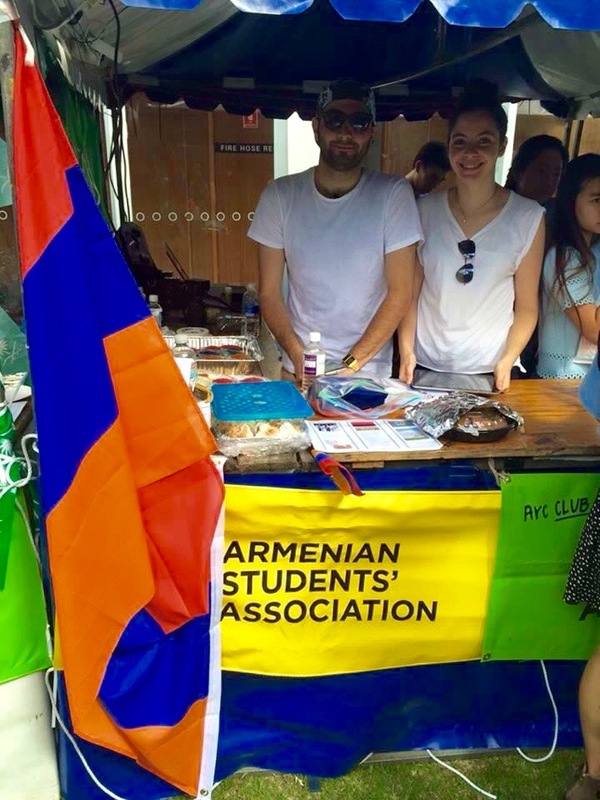 This revelation has led to the formation of the Armenian Student Association (ASA) of NSW, which urges the formation of Armenian societies in different universities and upholds the aims mentioned above on a larger scale. 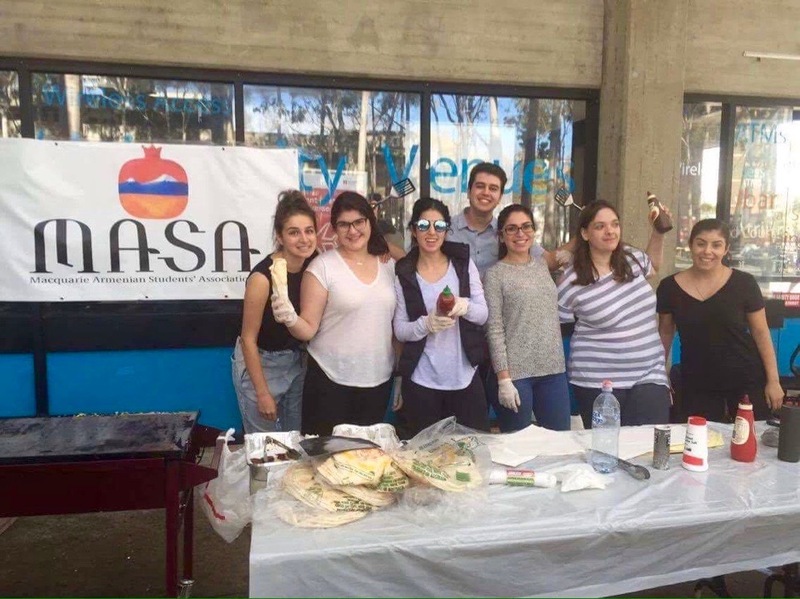 The ASA is a place where Armenian students of all ages can seek advice and mentorship from more experienced university students and graduates. 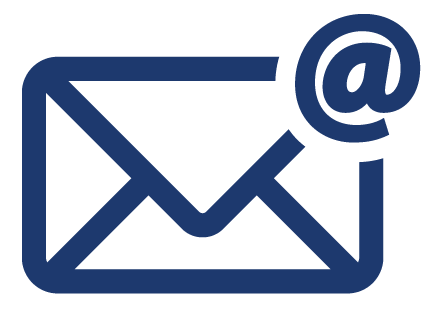 It also provides networking opportunities and has a fun social aspect where the members get a chance to spend time together and create life-long friendships. AGBU Youth congratulates the success of of these societies and the ASA have had so far, encourages them to continue their outstanding efforts in creating a stronger Armenian community in Sydney and would like to wish all students involved the best of luck in their future endeavors.